Feminism is not dead. This is not a postfeminist era. Feminism is still vibrant, despite declarations that it is over. 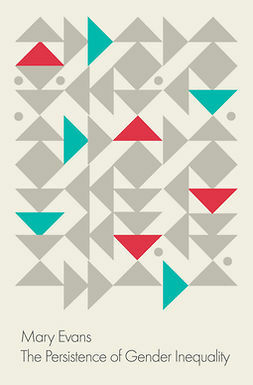 Feminism is a success, although many gender inequalities remain. Feminism is taking powerful new forms, which makes it unrecognisable to some. 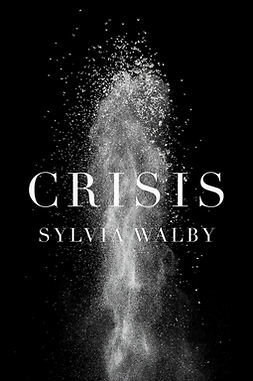 In The Future of Feminism, Sylvia Walby offers a provocative riposte to the notion that feminism is dead. 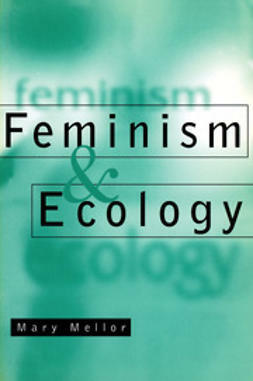 Substantiating her arguments with evidence of the vibrancy of contemporary feminism in civil society and beyond, she provides a succinct yet comprehensive critical review of recent treatments of feminism explaining why they have got it wrong. 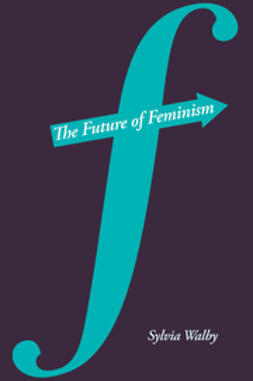 The book provides the definitive account of feminism's new and varied projects, goals, alliances and organizational forms, including feminism as a global wave. 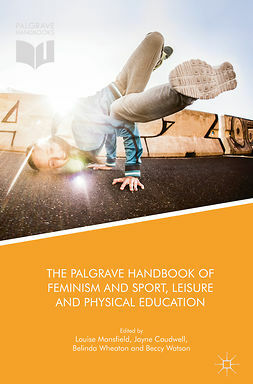 It offers engaged accounts of feminist activities across a range of domains in the economy, polity, violence and civil society. 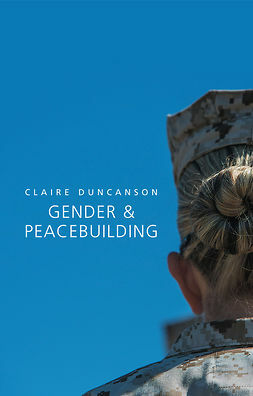 Successful feminist projects are not always named as feminist, sometimes being mainstreamed into coalitions with social democratic and global human rights activists. Feminism is now global, though also taking local forms, and these new coalitions are the basis for the future of feminism. On the future of feminism depends not only the future of gender inequality but the future of social inequality more generally.